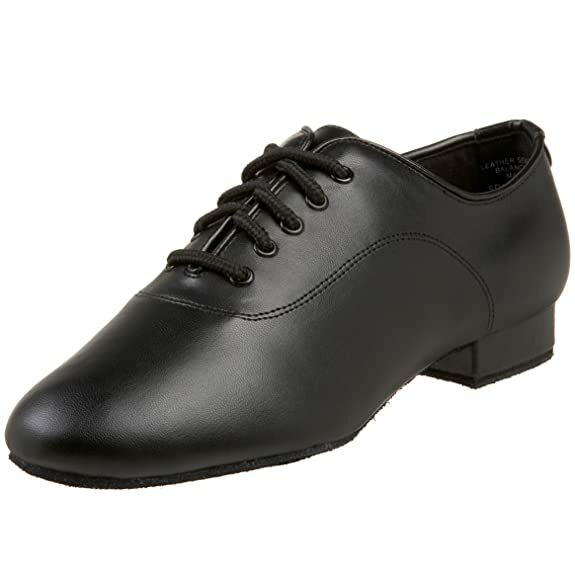 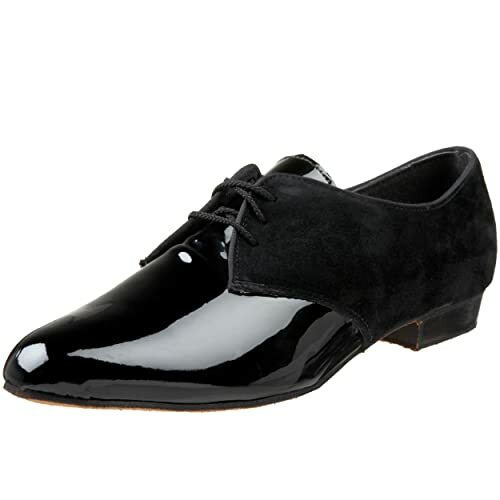 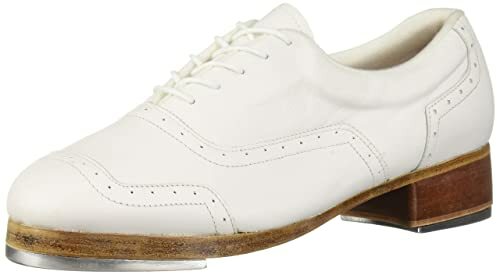 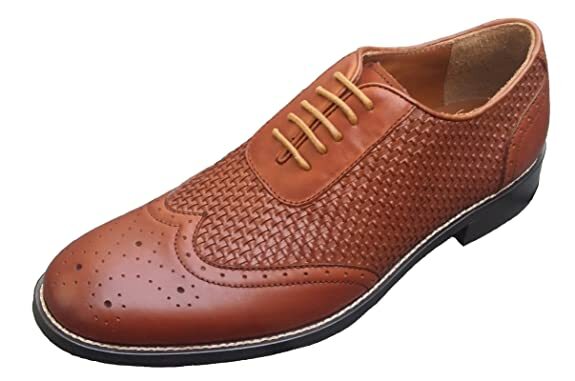 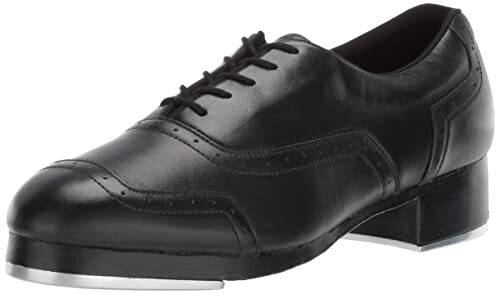 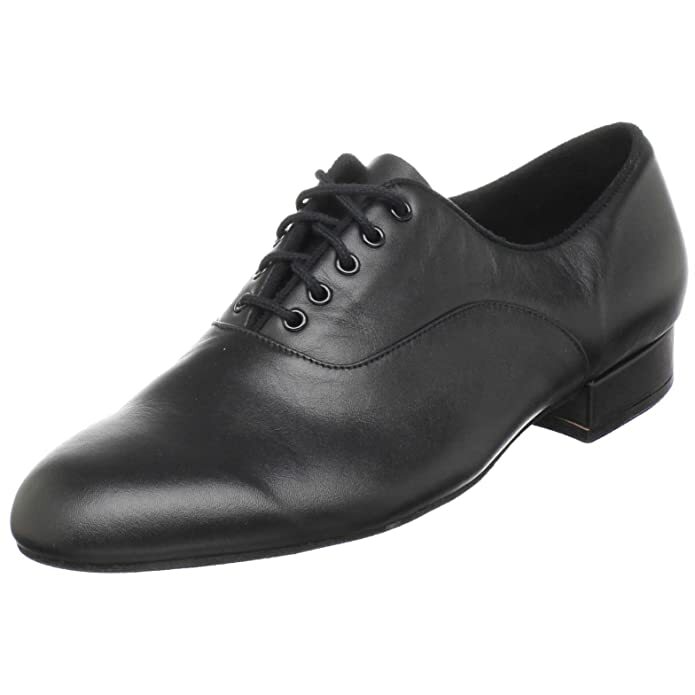 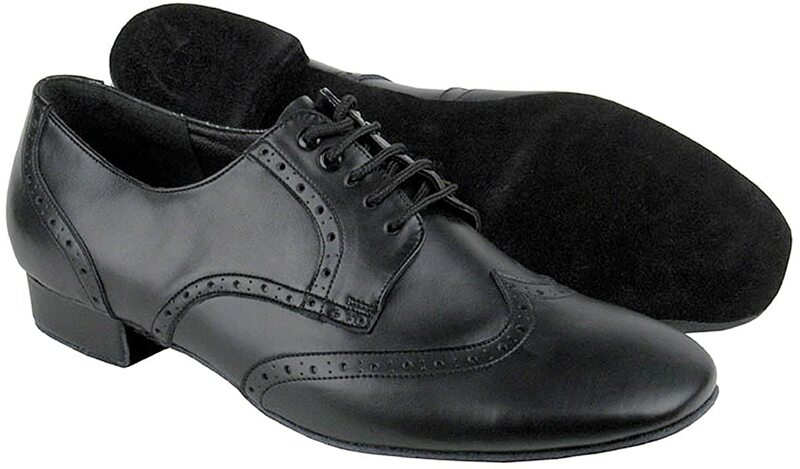 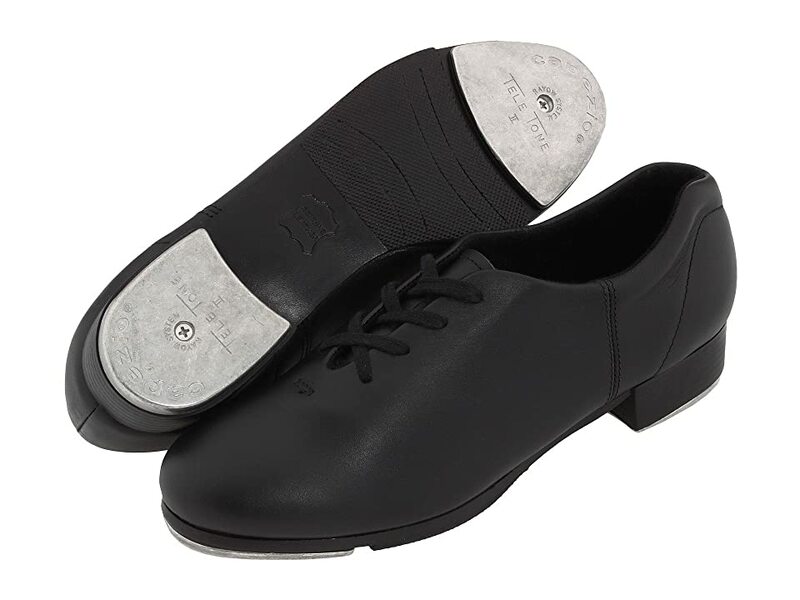 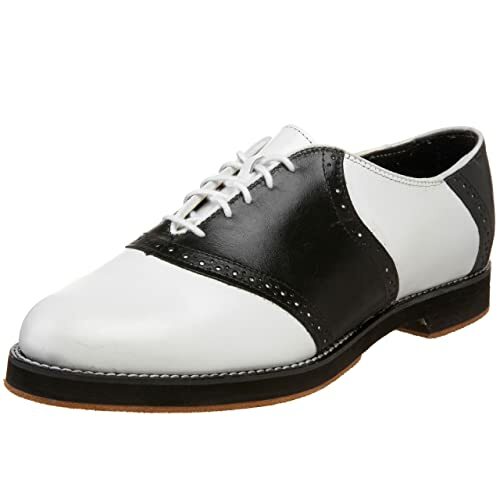 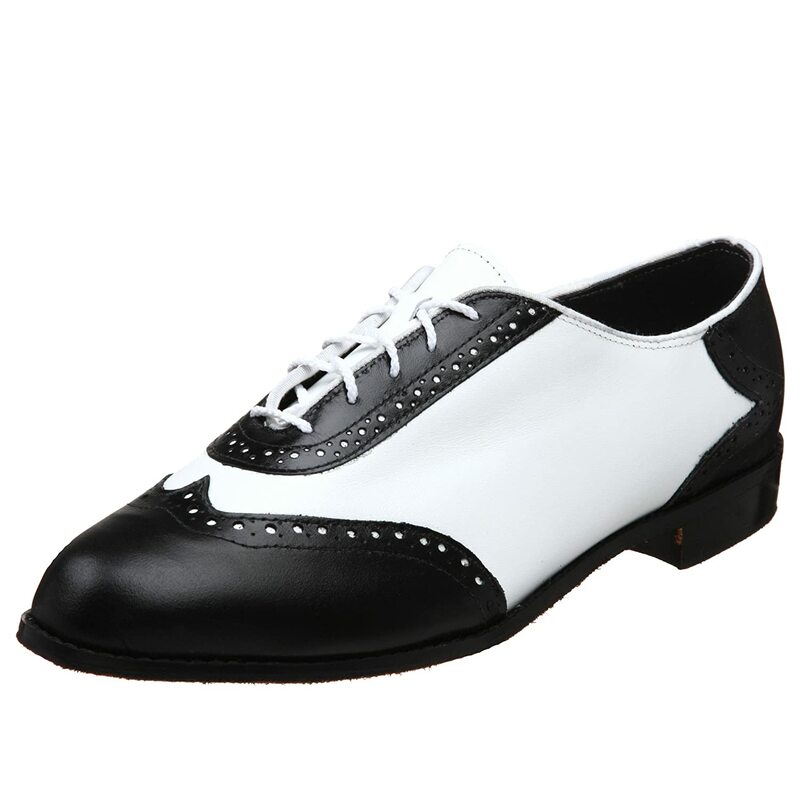 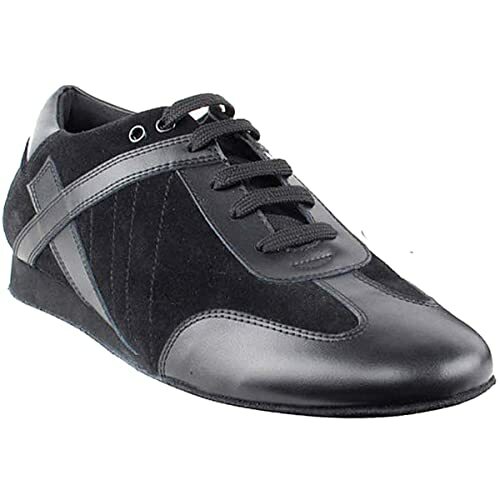 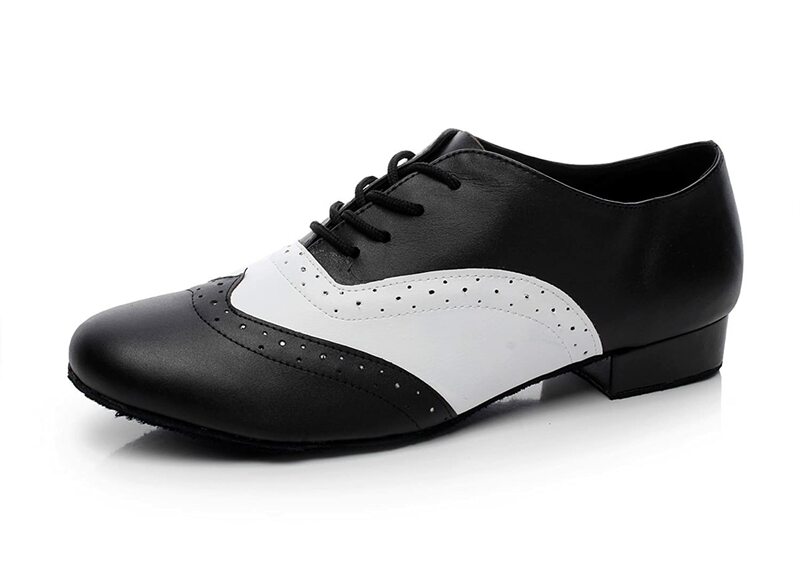 Vintage style dance shoes for men including classic black oxfords, black and white wingtip or saddle shoes, penny loafers, and canvas casual shoes (Keds.) 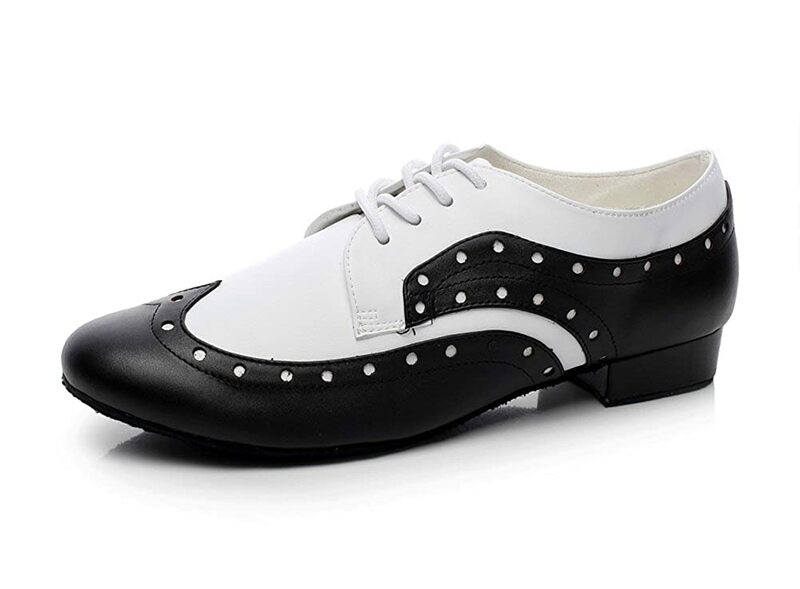 Practice dance shoes such as sneakers are a comfortable way to learn vintage dance while dressy shoes will pair with your vintage outfit. 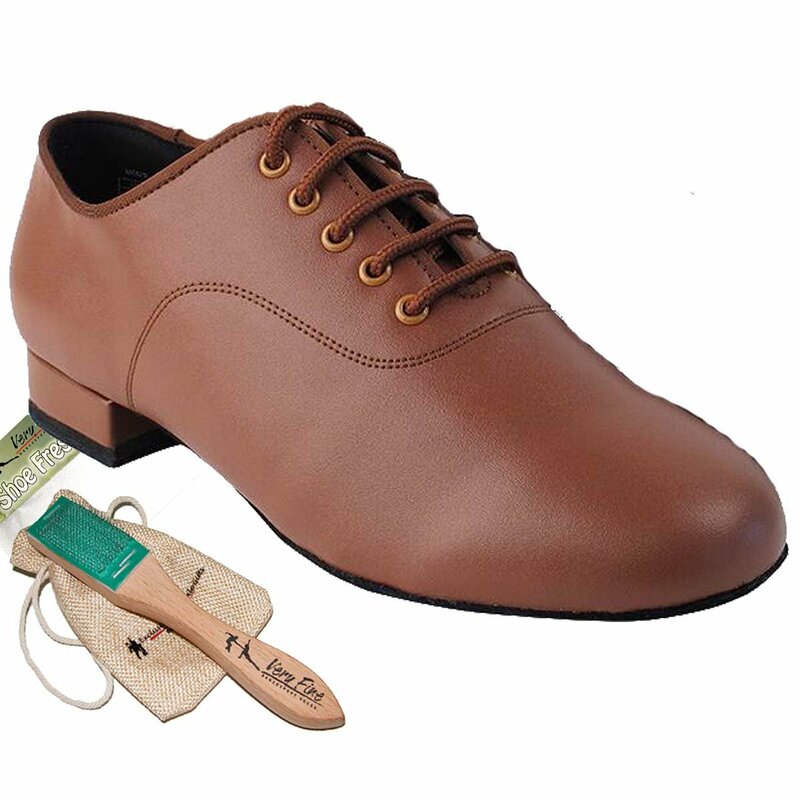 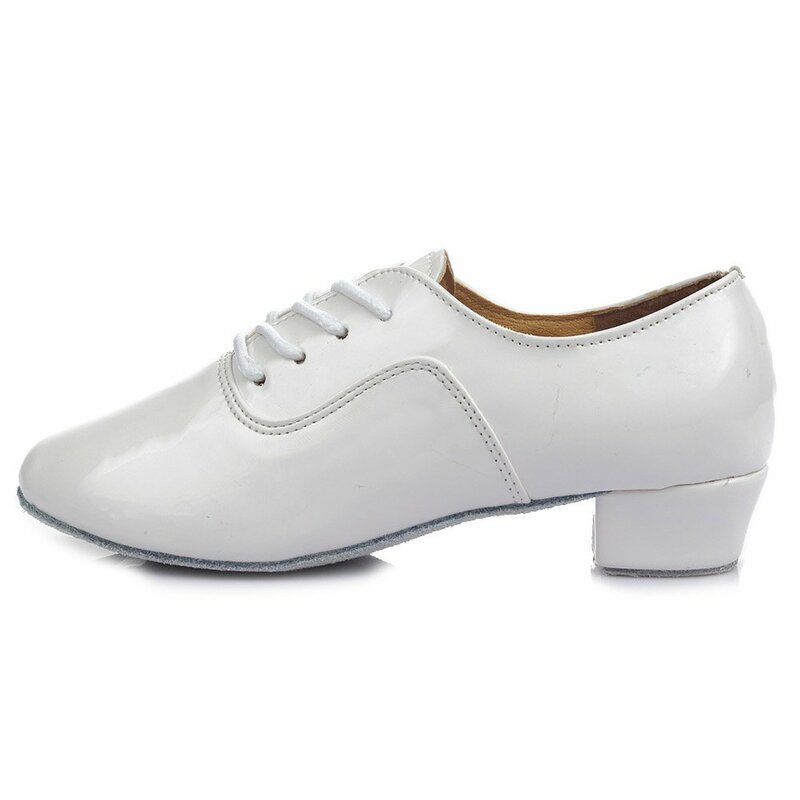 These shoes are all suitable for dance as specialty dance shoes design for lindy hop, swing, ballroom, salsa, and tap dance. 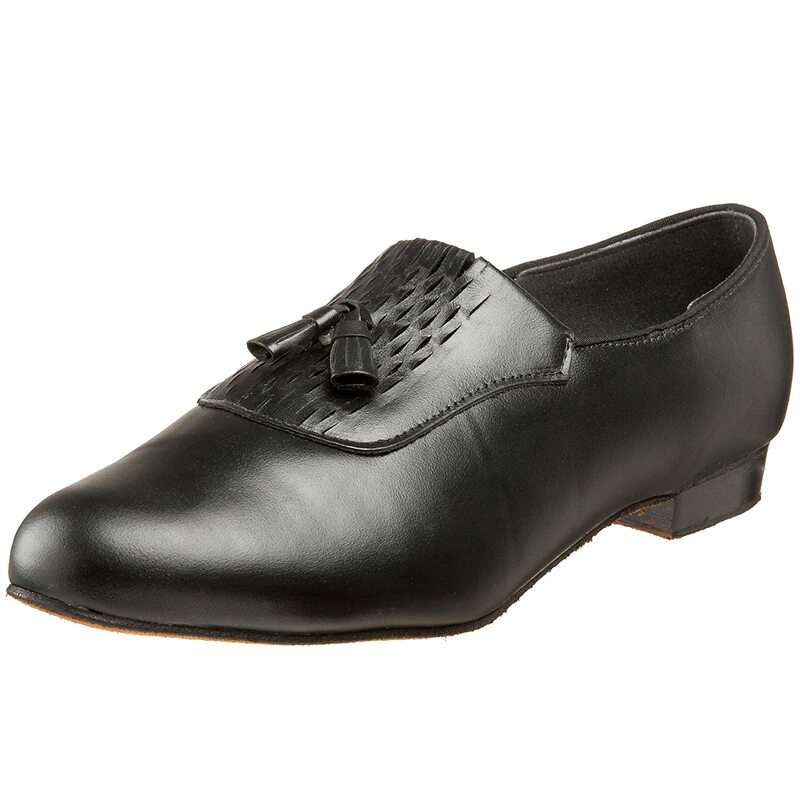 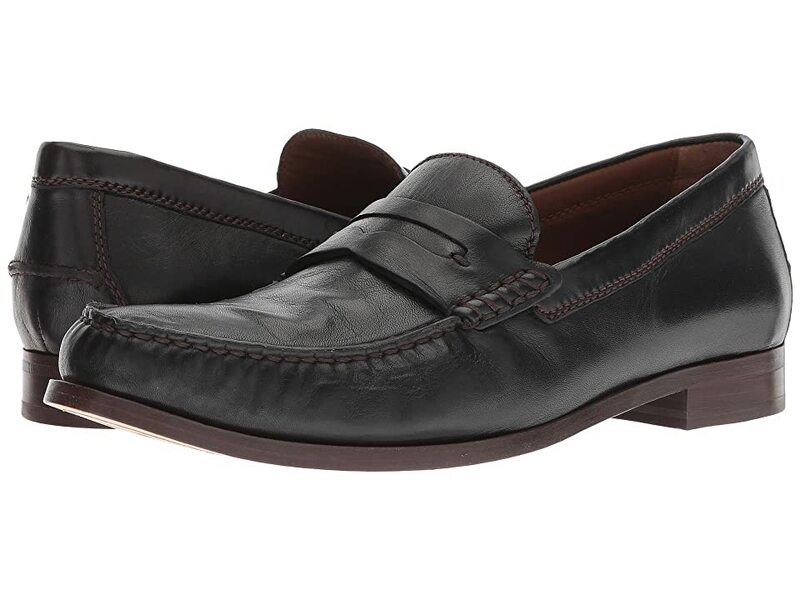 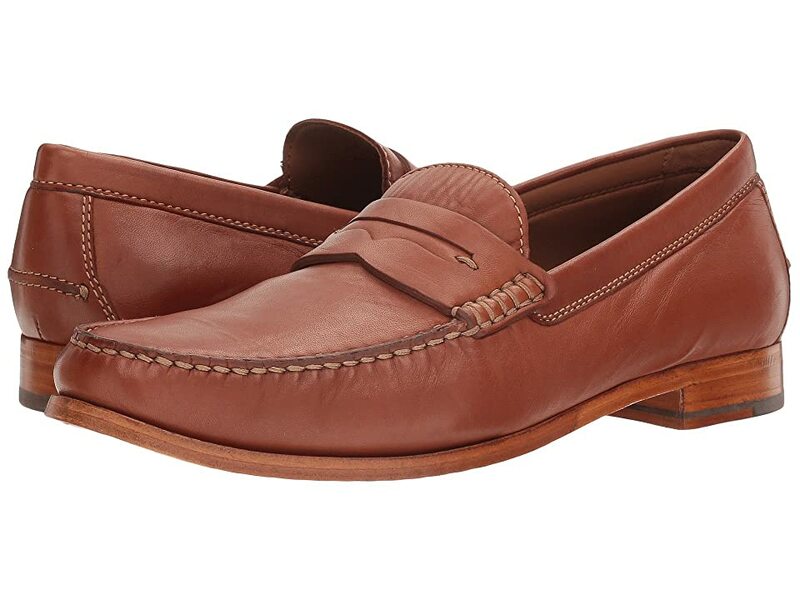 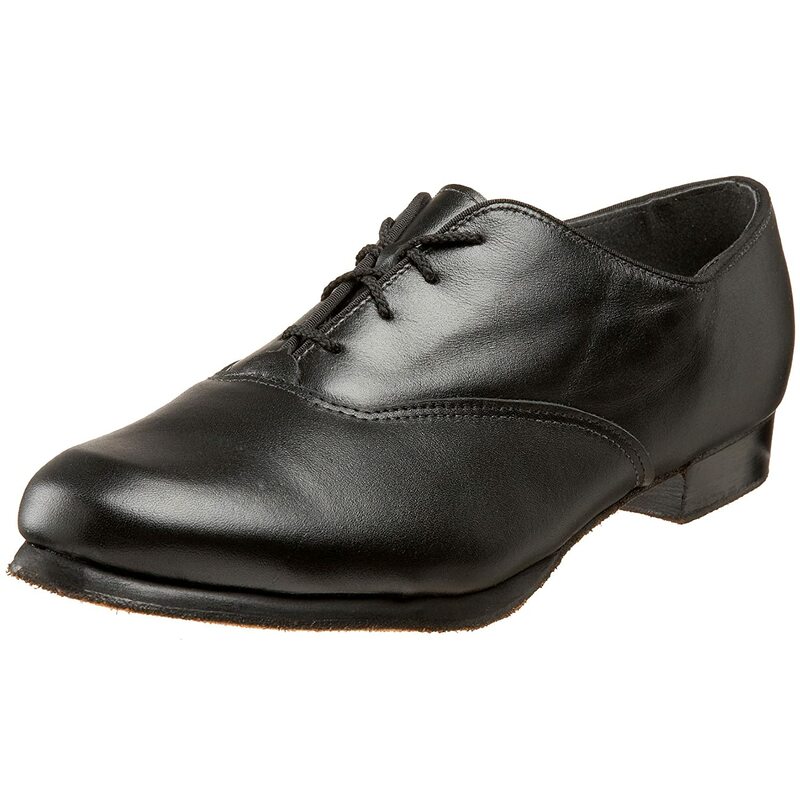 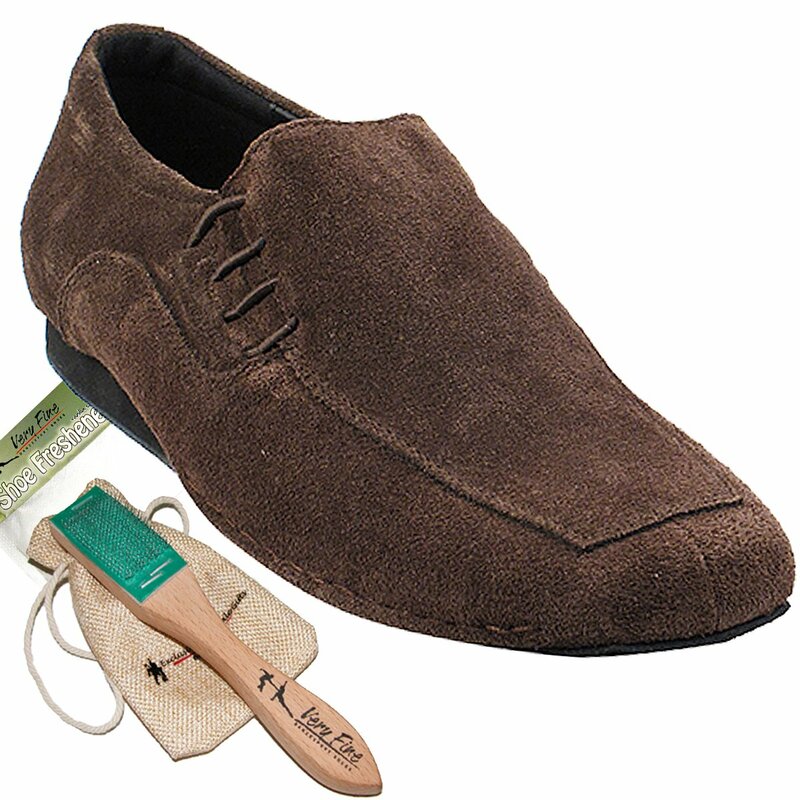 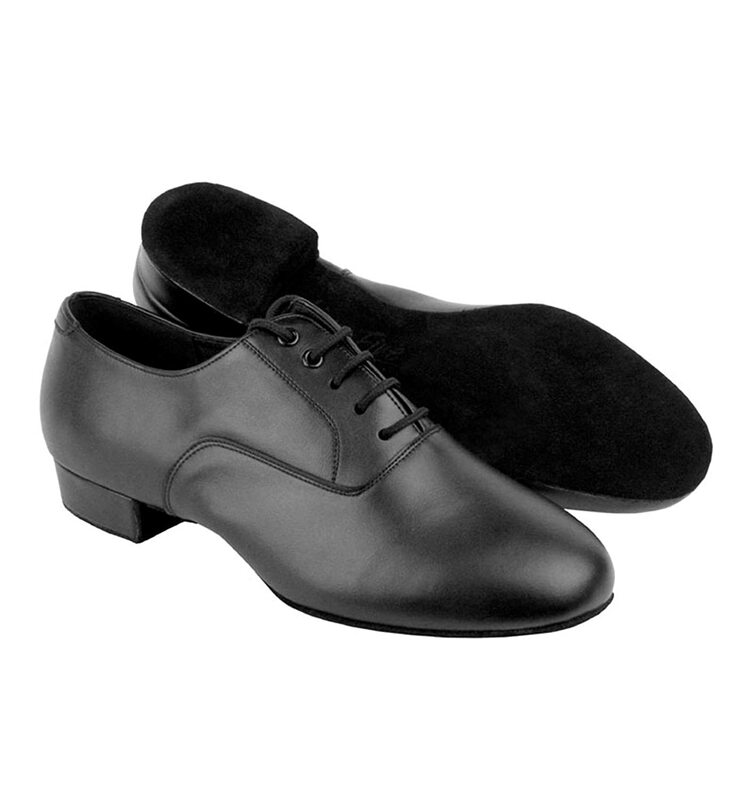 We also included some leather sole dress shoes that would be smooth enough to dance in. 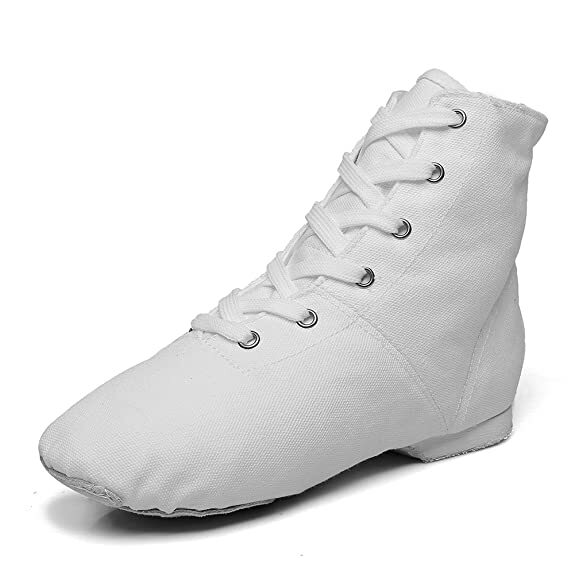 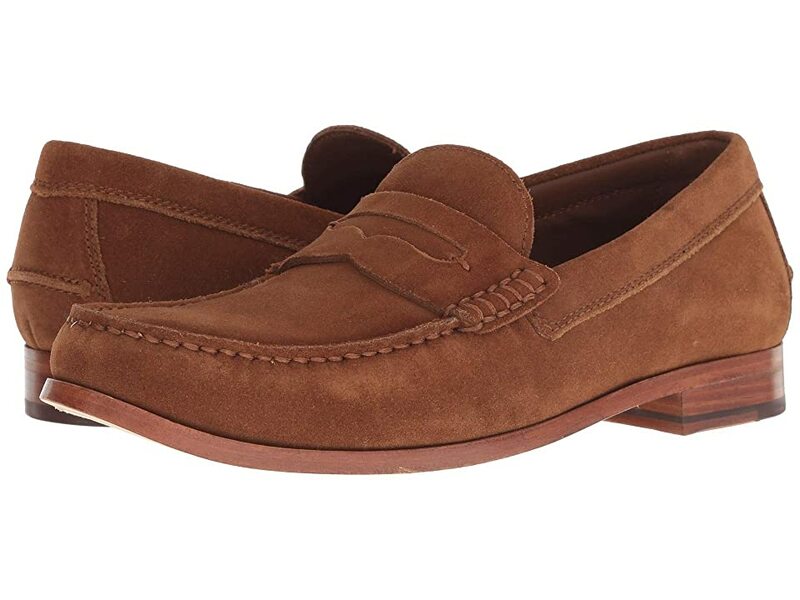 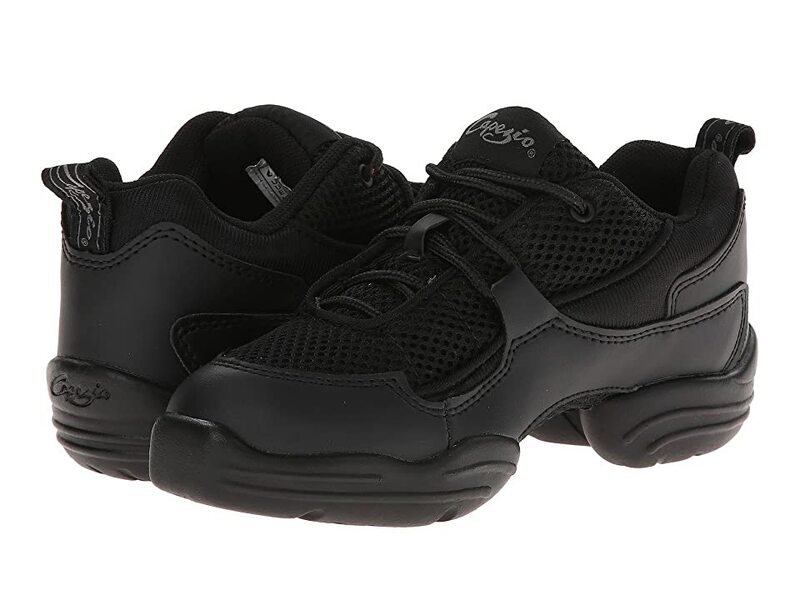 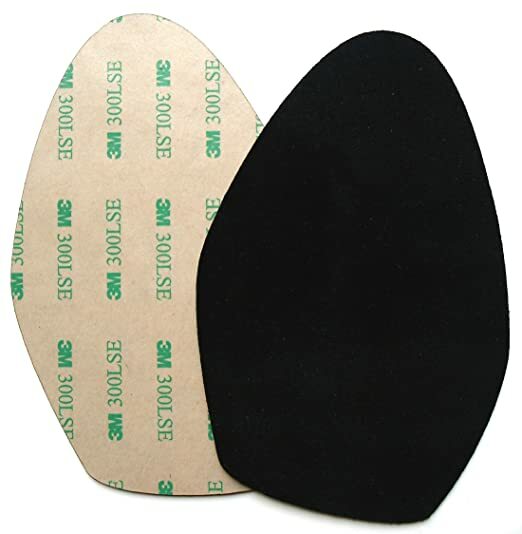 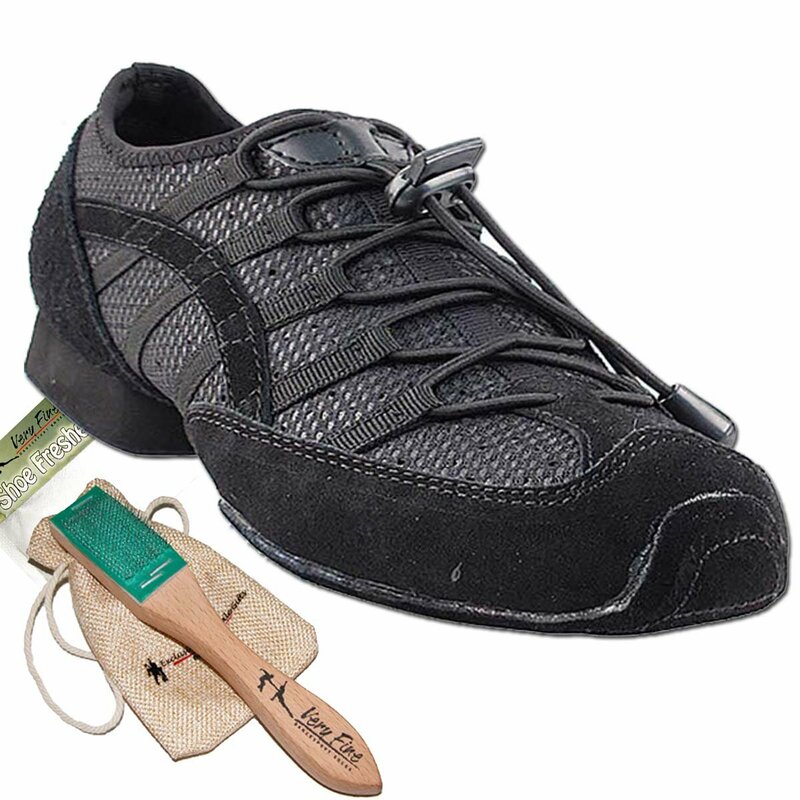 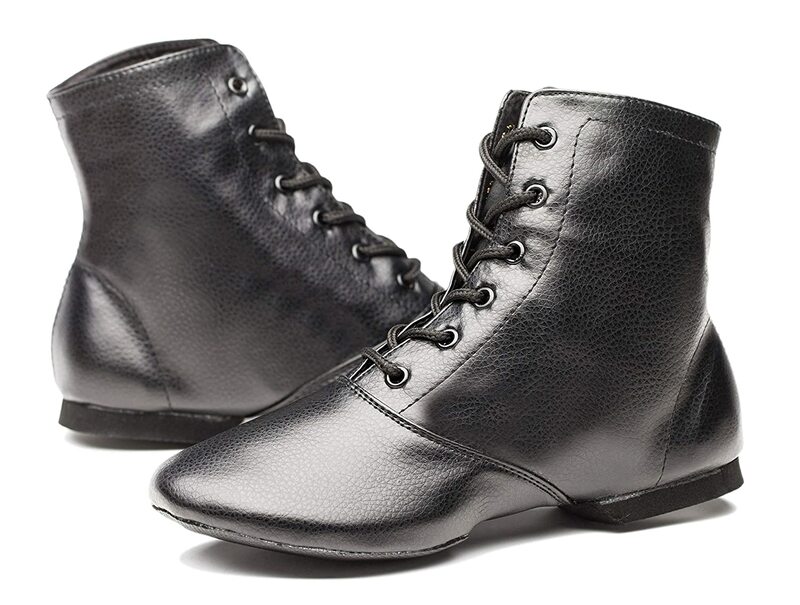 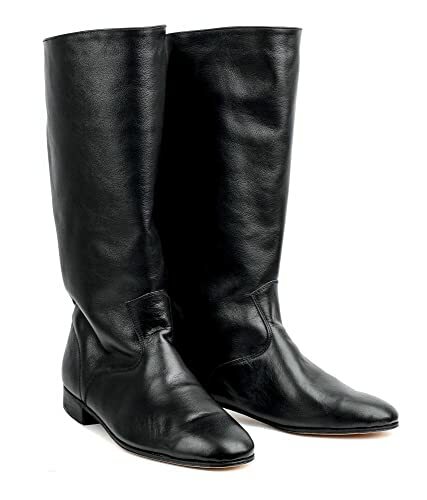 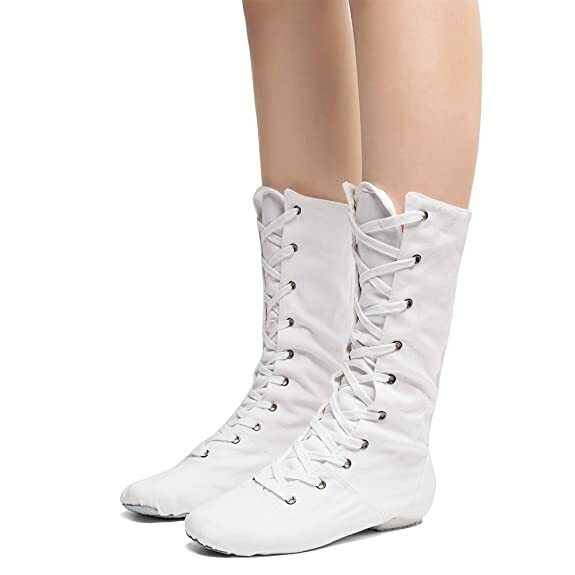 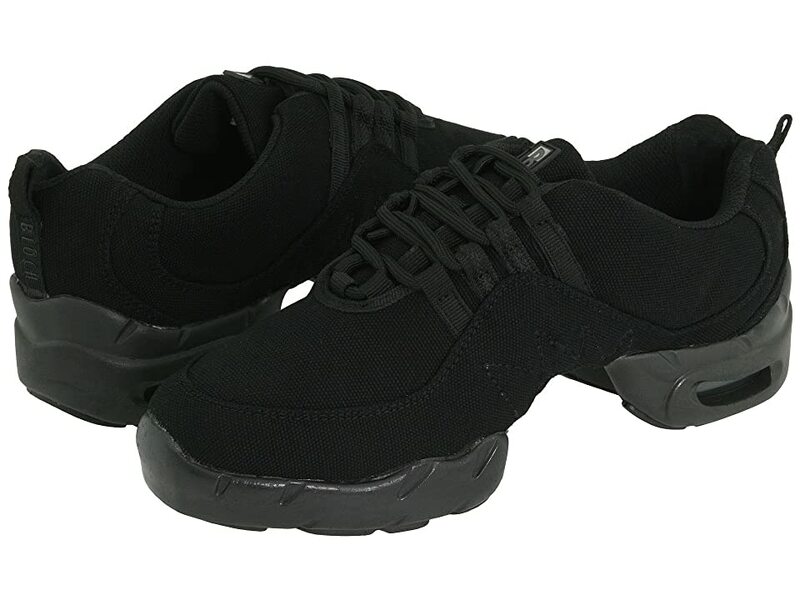 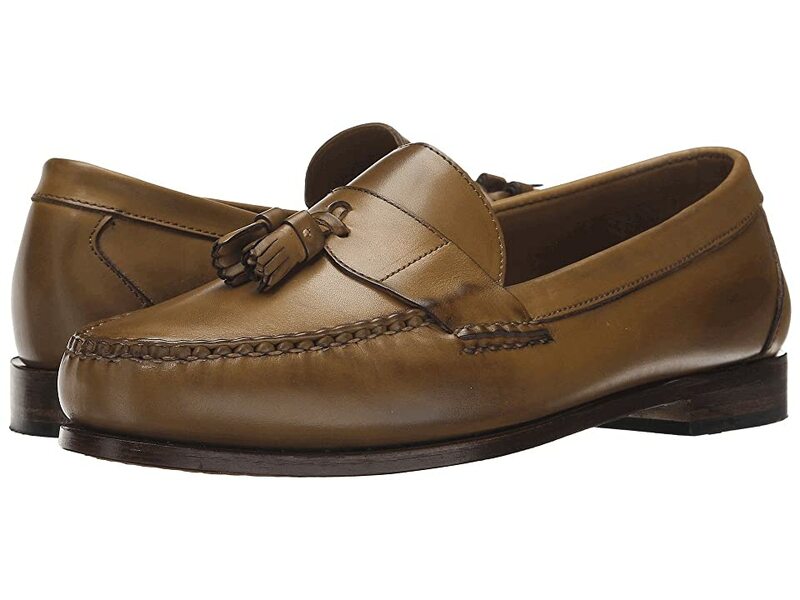 Click the picture of the shoes you are interested in to see available sizes and widths on the retailer’s website. 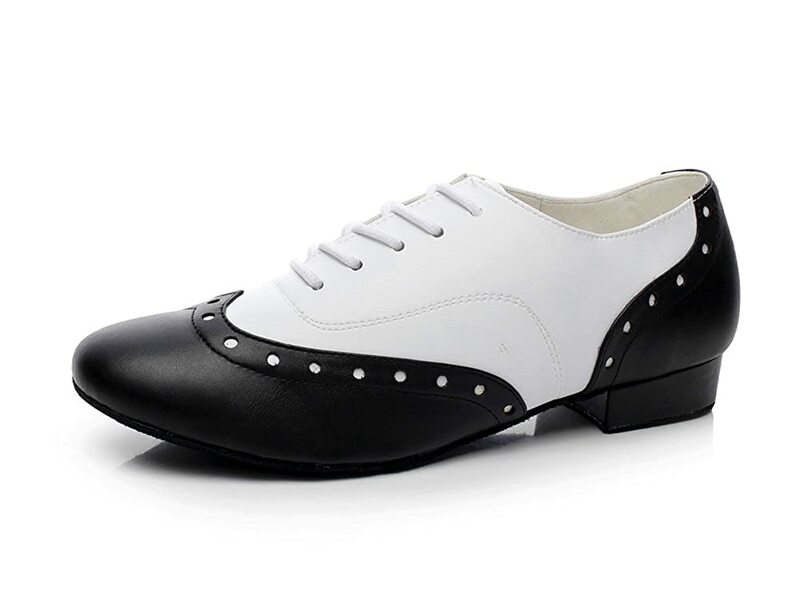 For vintage dance outfit ideas look at this article here.